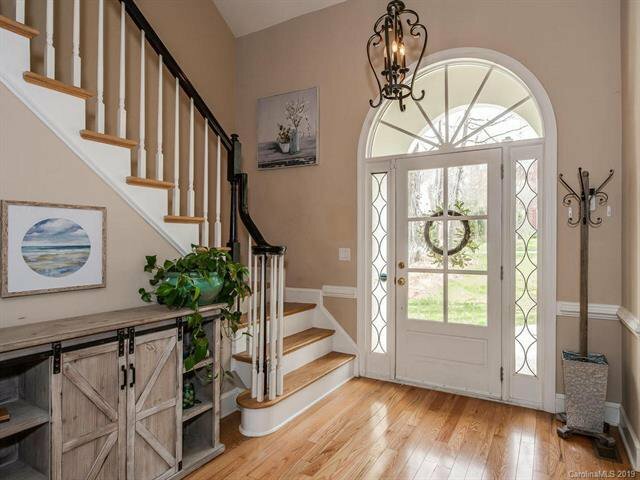 Hard Coat Stucco front home with beautiful curb appeal (one of the prettiest streets in Providence Arbours)! 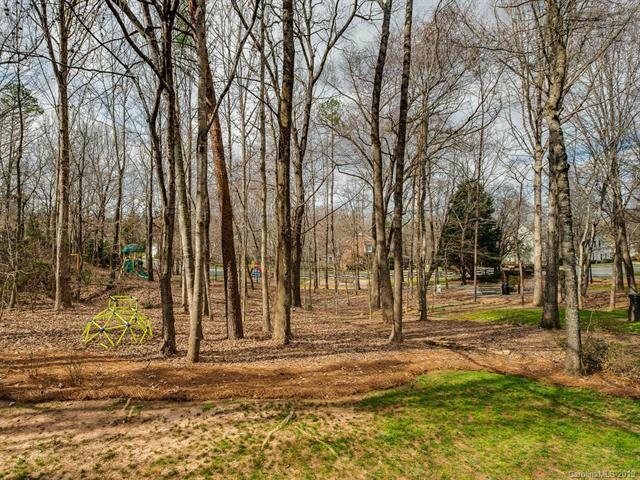 Nice large .40 acre lot near the end of the cul-de-sac. 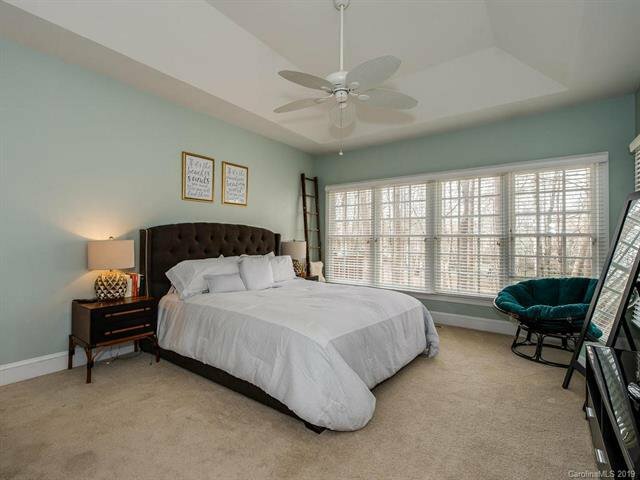 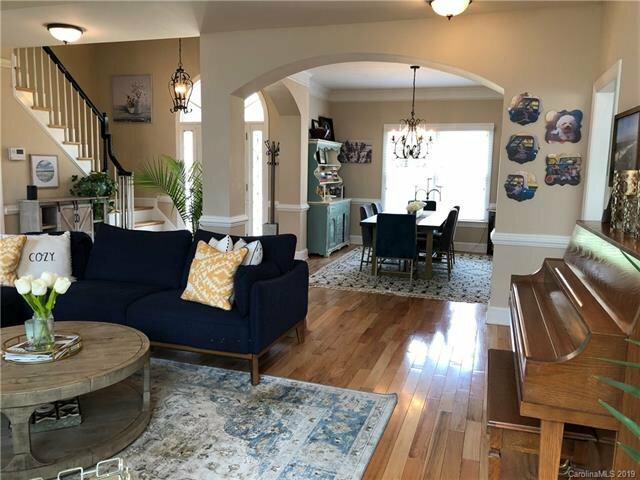 Master Bedroom on the main level (spa-like master suite that offers a true sanctuary), 2 story Great Room with raised hearth, full Masonry fireplace with gas logs. 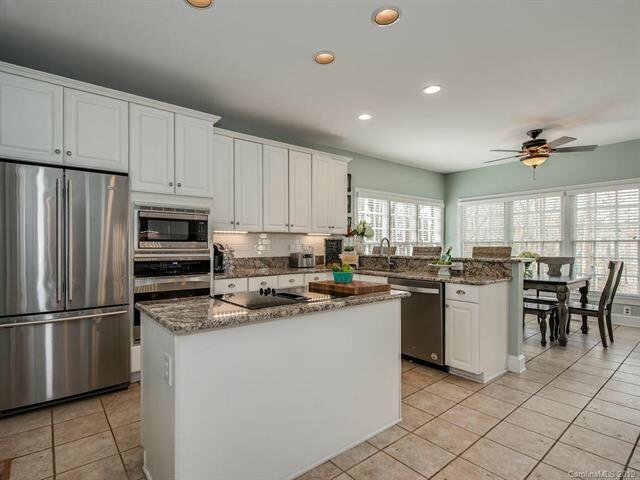 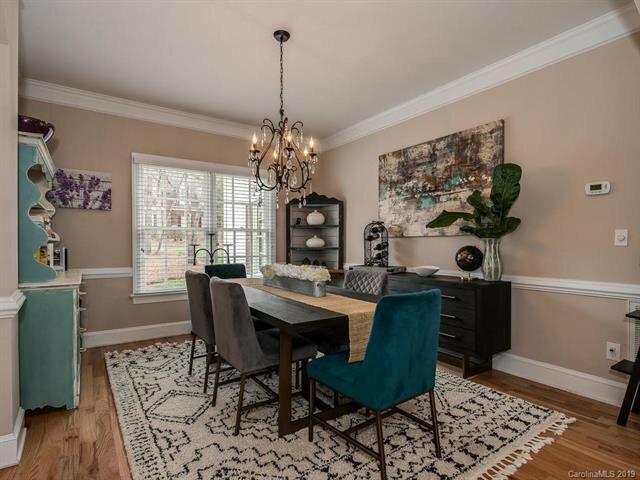 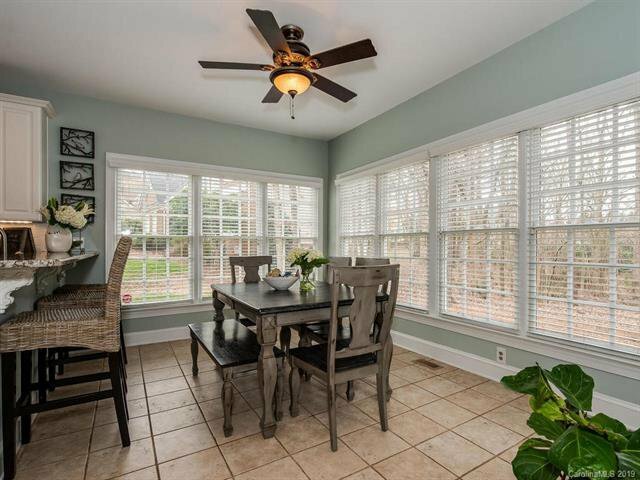 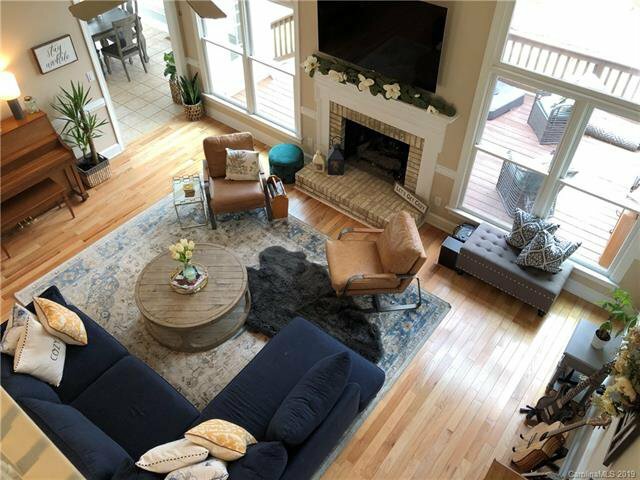 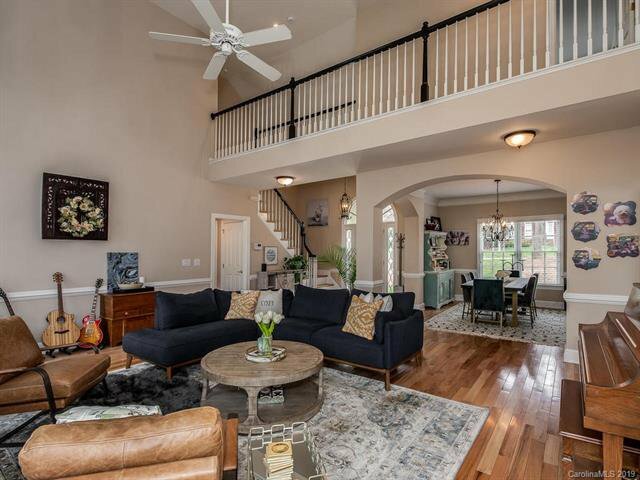 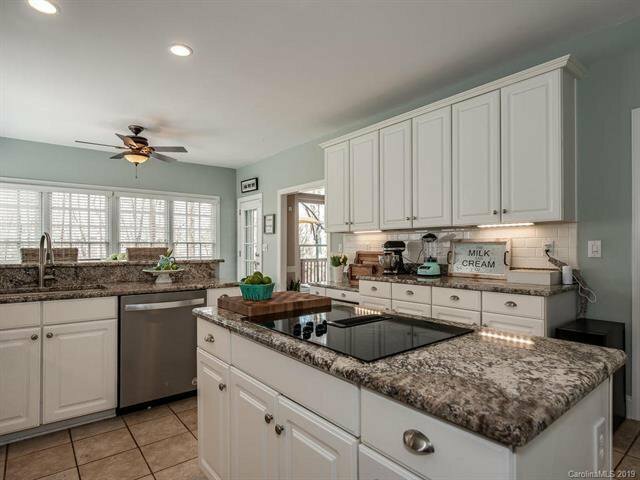 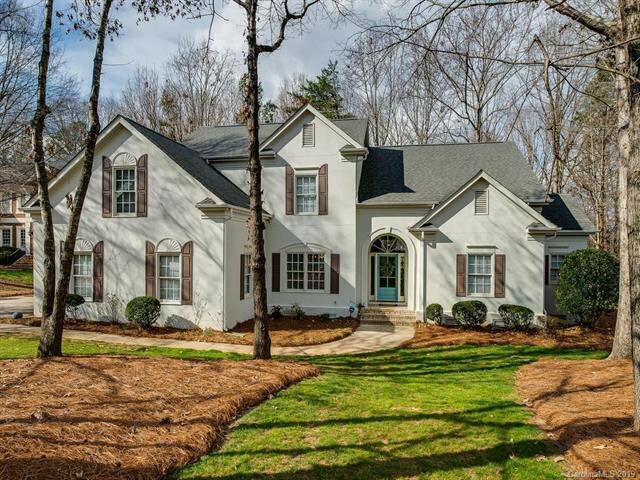 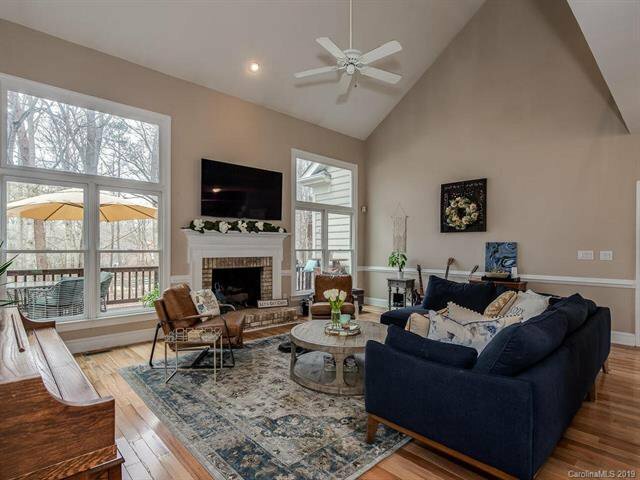 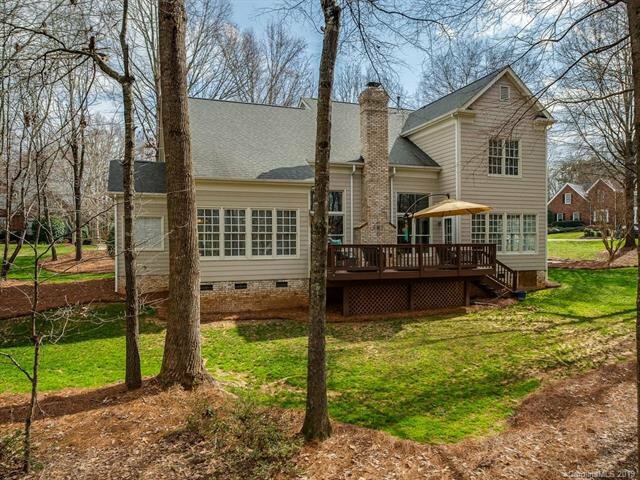 Open floor plan with lots of hardwoods, windows & natural light! 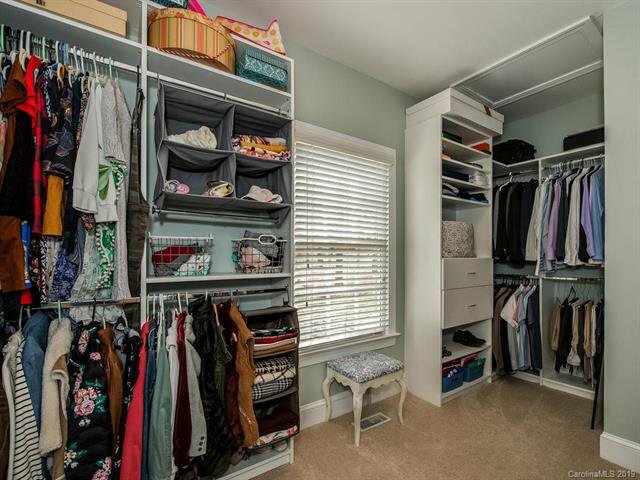 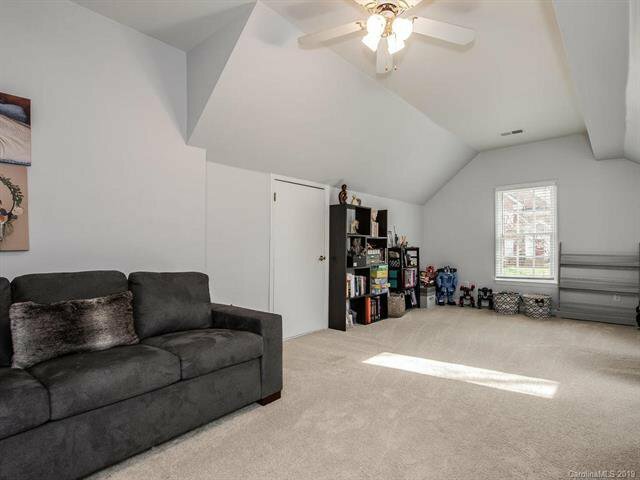 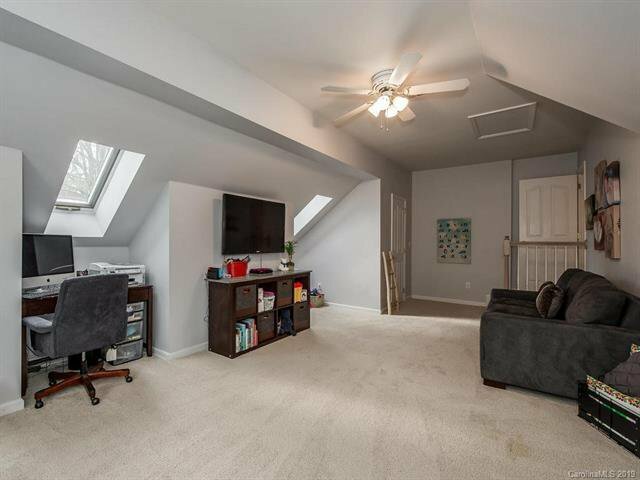 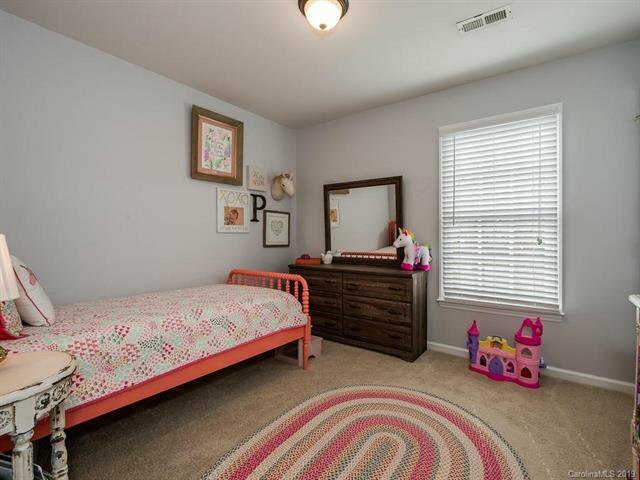 Upper level offers 3 Bedrooms plus a Bonus Room (ideal for playroom, 5th bedroom, or office). 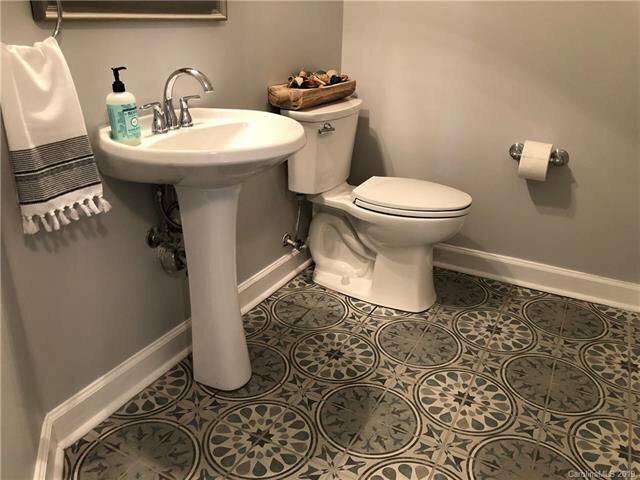 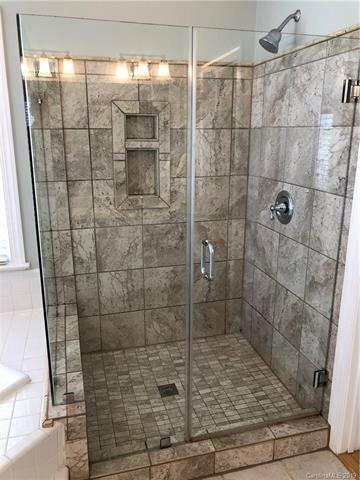 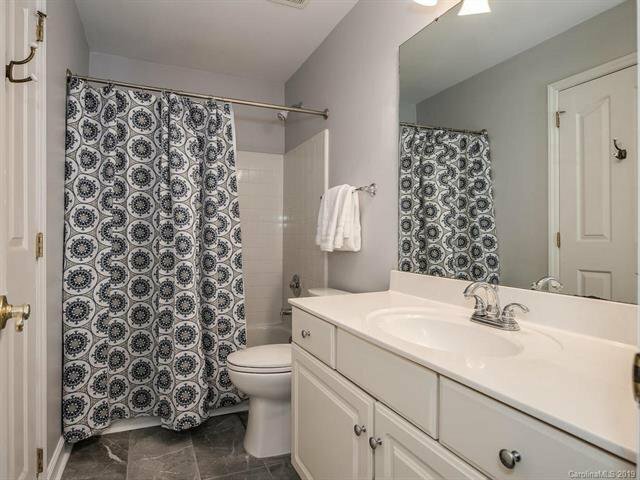 New tile flooring/updates in Powder Room and Hall Bath upstairs. 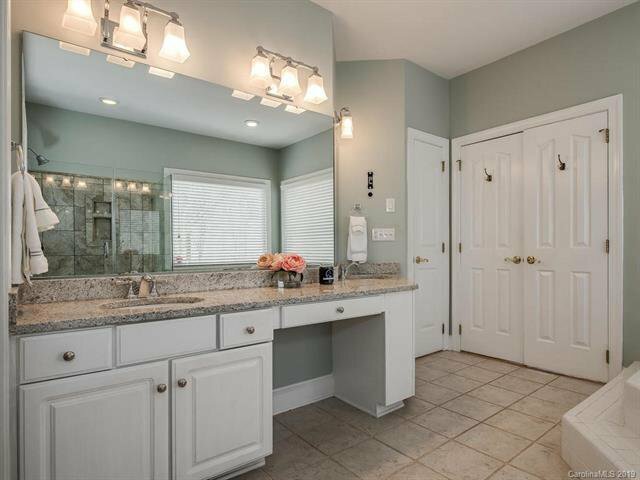 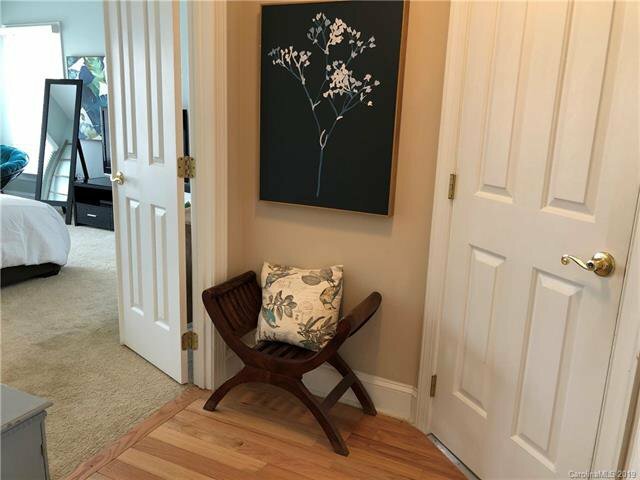 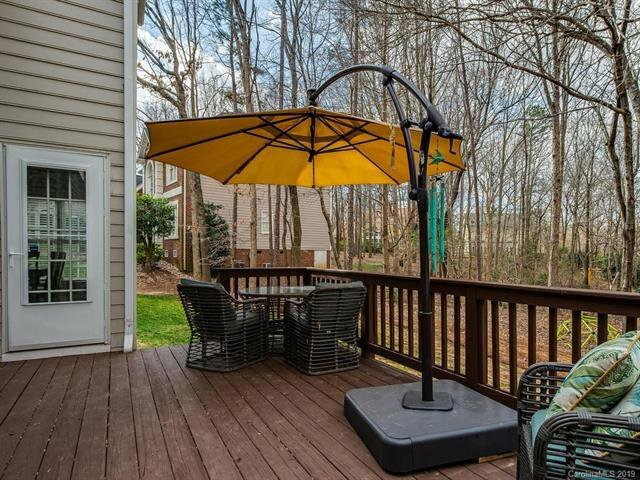 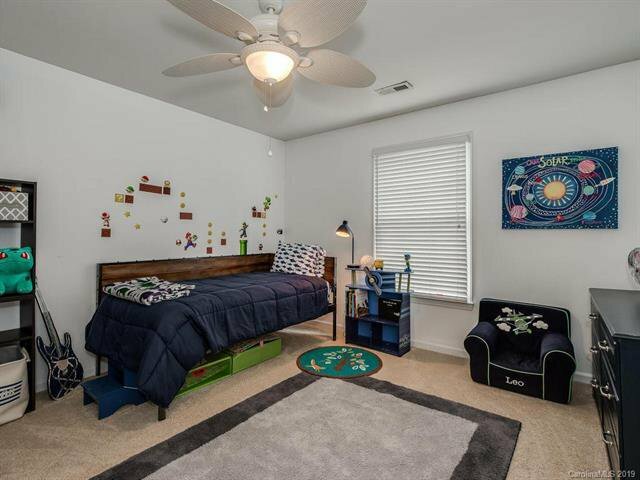 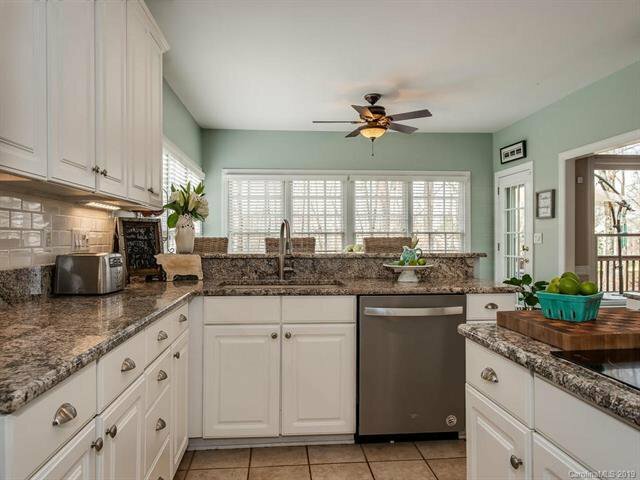 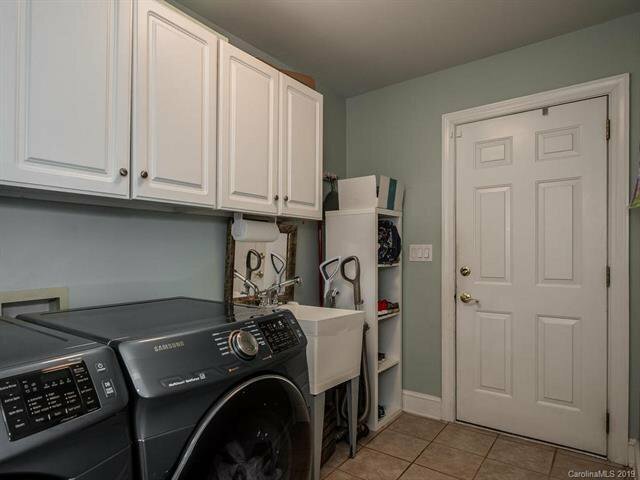 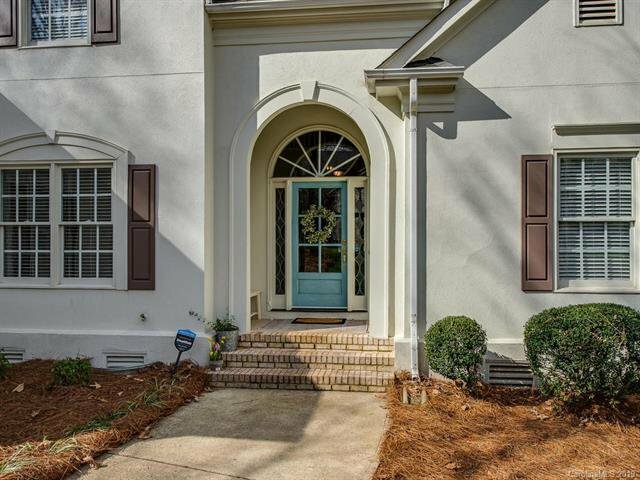 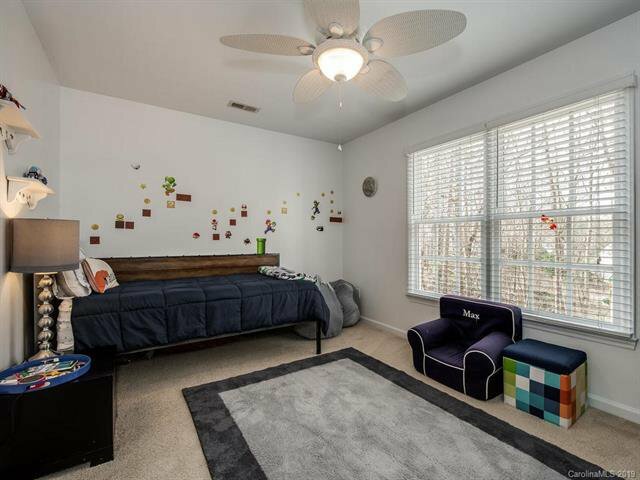 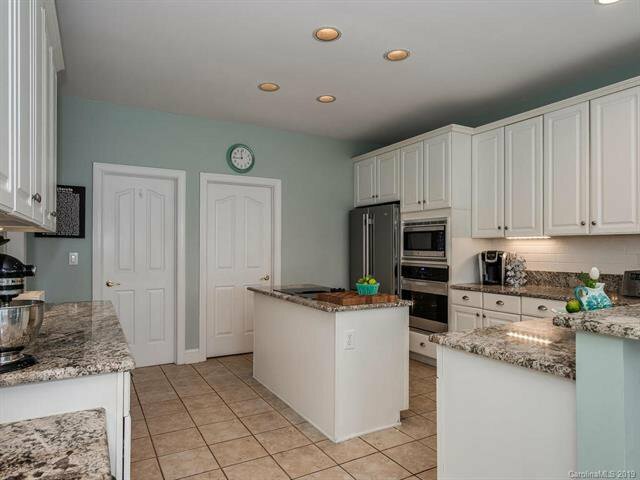 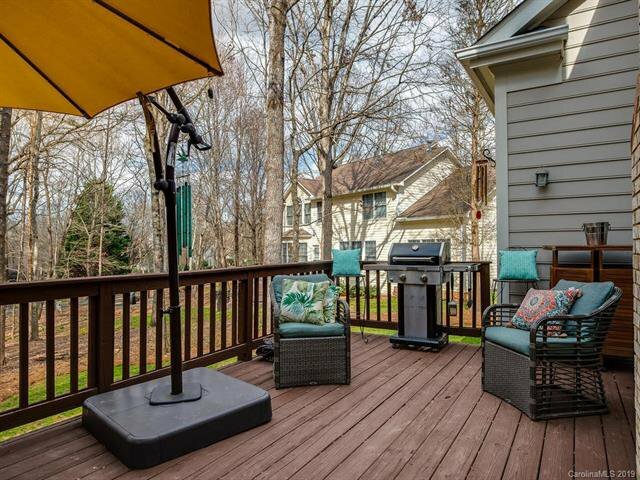 Close to neighborhood playground, mature trees, close to many amenities, excellent schools!